The third edition of the Kuching Heritage Race will be held on January 27 with new routes, highlighting more of the city’s amazing heritage and culture. 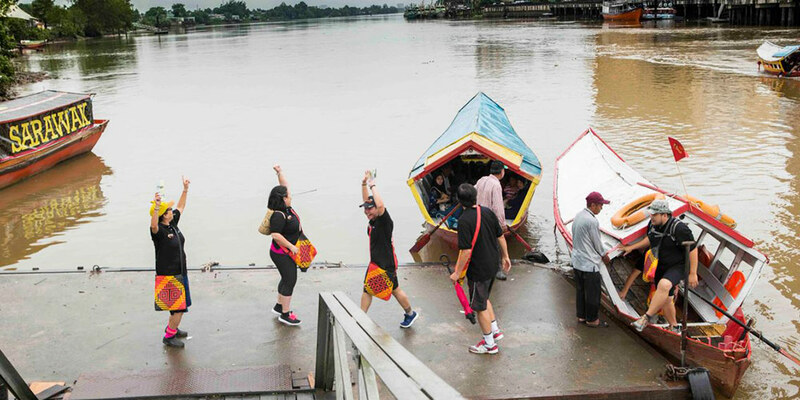 The theme for this year event is “Culture Meets Nature,” and will include teams of two to six people ‘racing’ through Kuching to test their knowledge on the city’s history, spanning the different eras of Sarawak and Kuching’s development. The first Kuching Heritage Race in 2016 had 42 teams and 156 participants from around the world, and raised RM20,000 to provide customized wheelchairs for handicapped children.